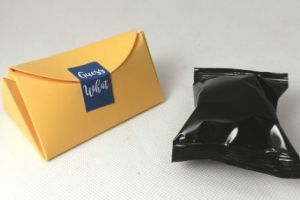 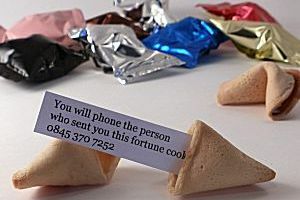 Our promotional fortune cookies have your own messages inside & because they are unusual & eye catching you know each one will be opened & read. 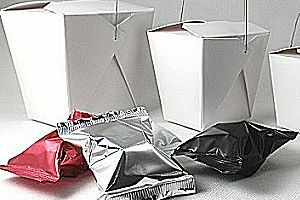 The minimum quantity is only 300 for £80 & with a lead time of 3-4 days you can put together a marketing campaign in a few days. 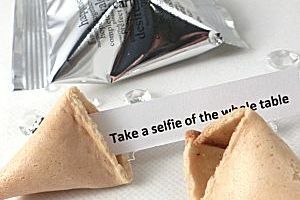 We can even put together a complete fortune cookie mailing campaign. 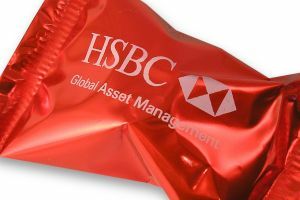 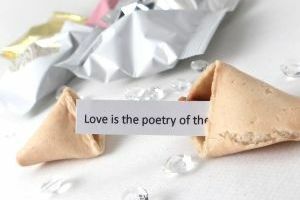 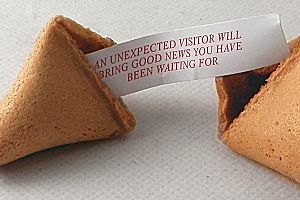 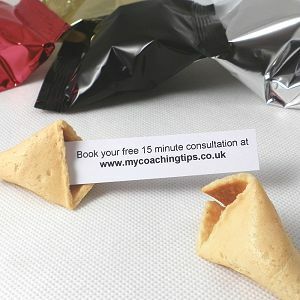 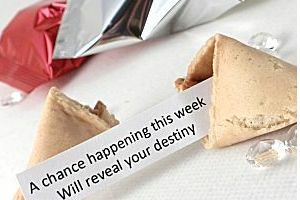 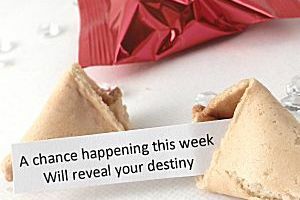 See here ... for a range of ideas of using personalised fortune cookies to promote your business. 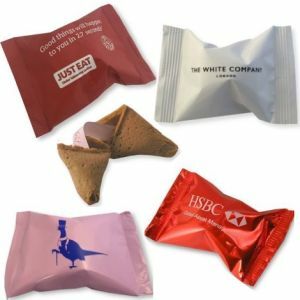 As well as promotional fortune cookies with your own messages inside we also have a range of fortune cookies in a variety of different themes. 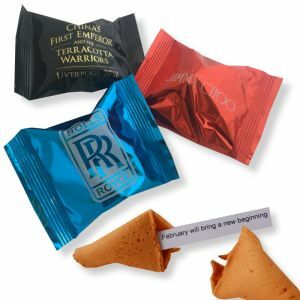 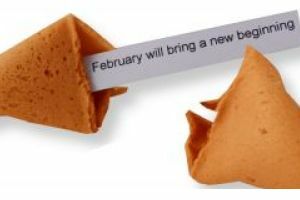 These include traditional Chinese Fortune Cookies which are available in bulk packs of 50, 100, 150, 300, 600 and 900 as well as cookies with inspirational quotations, motivational fortune cookies, wedding day quotes and even fortune cookies for children. 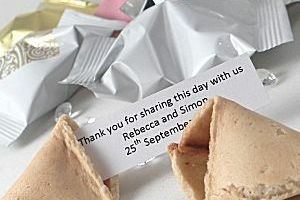 Go on - surprise someone with a fortune cookie today & change someone’s fortune – click here for some ideas..
Our wedding fortune cookies offer couples the opportunity to put their own messages inside their fortune cookies or to select one of our range of themes - which include wedding day quotations, traditional fortunes, icebreaker wedding fortune cookies, wedding trivia wedding fortune cookies and wedding wishes fortune cookies. 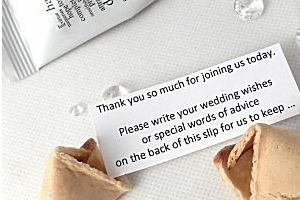 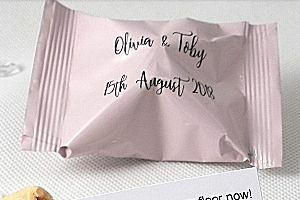 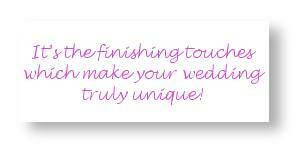 They are wonderfully unique wedding favours.